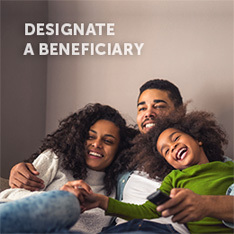 The Retirement System offers active members an opportunity to acquire additional retirement savings to supplement pension benefits with voluntary contributions to a Deferred Compensation 457(b) Plan. 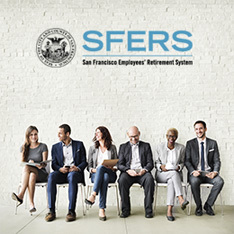 The San Francisco Deferred Compensation Plan (SFDCP) allows CCSF employees to voluntarily invest a portion of their pre-tax regular earnings in a diverse selection of 13 core investment funds, including a suite of Target Date Funds and access to a self-directed brokerage option. The Plan also offers Roth after-tax contributions. 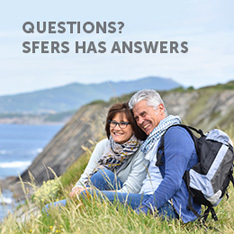 The SFDCP is administered by a third party administrator (Prudential Retirement) and managed internally by the SFERS Deferred Compensation Plan Manager who continuously monitors the Plan for enhancement opportunities to benefit our members as they save for retirement. 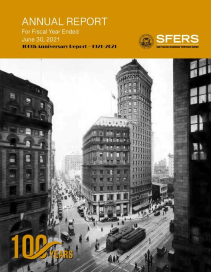 Visit the SFDCP website for additional information and to enroll in the Plan.